Home / CELEBRITY NEWS / MOVIE TRAILERS AND INFO / Meryl Streep and Hugh Grant in the inspiring movie “Florence Foster Jenkins"
Meryl Streep and Hugh Grant in the inspiring movie “Florence Foster Jenkins"
From Stephen Frears, the director of “The Queen” and “Philomena” comes an unforgettable heartwarming and funny story that will bring the audience to tears in “Florence Foster Jenkins,” the inspiring true story of the eponymous New York heiress who obsessively pursued her dream of becoming a great singer. 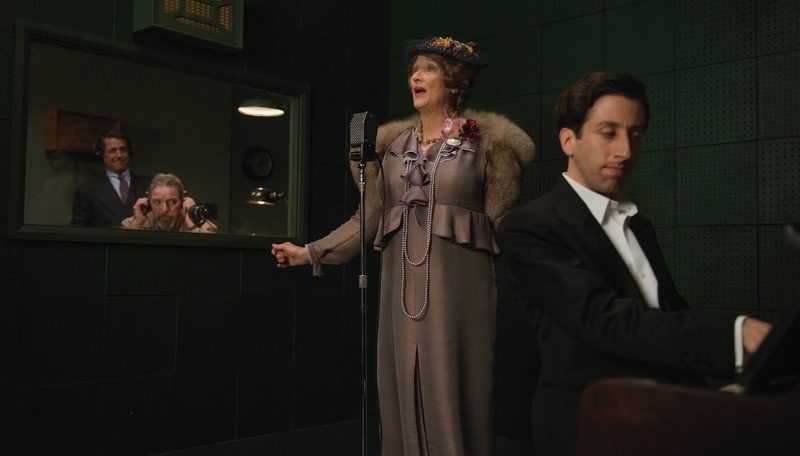 Starring two of the best loved actors worldwide, Meryl Streep and Hugh Grant, the film celebrates the human spirit, the power of music, and the passion of amateurs everywhere. 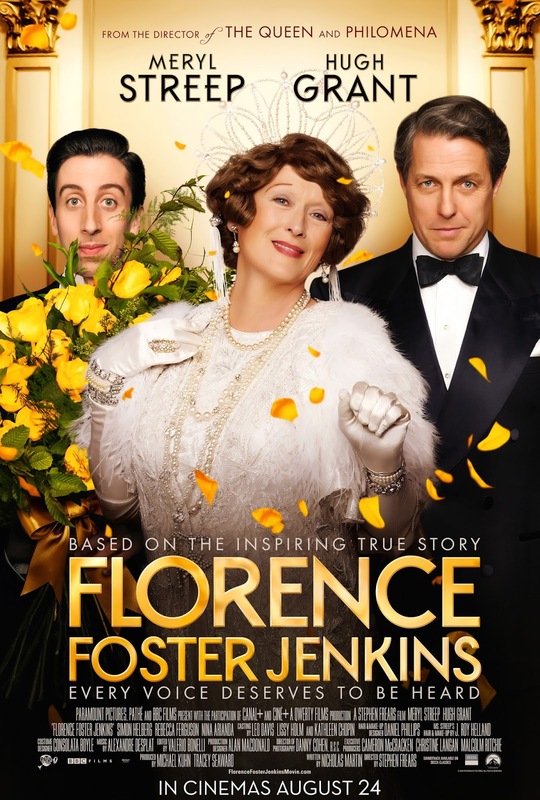 The voice Florence (Streep) heard in her head was divine, but to the rest of the world it was hilariously awful. At private recitals, her devoted husband and manager, St. Claire Bayfield (Grant) realized he had perhaps bitten off more than he could chew. “Florence Foster Jenkins" score is composed by Alexandre Desplat (“The Queen,” “The King’s Speech”) who incorporates wonderful music from popular songs to golden classics.